Artie’s not too happy about being screwed around. 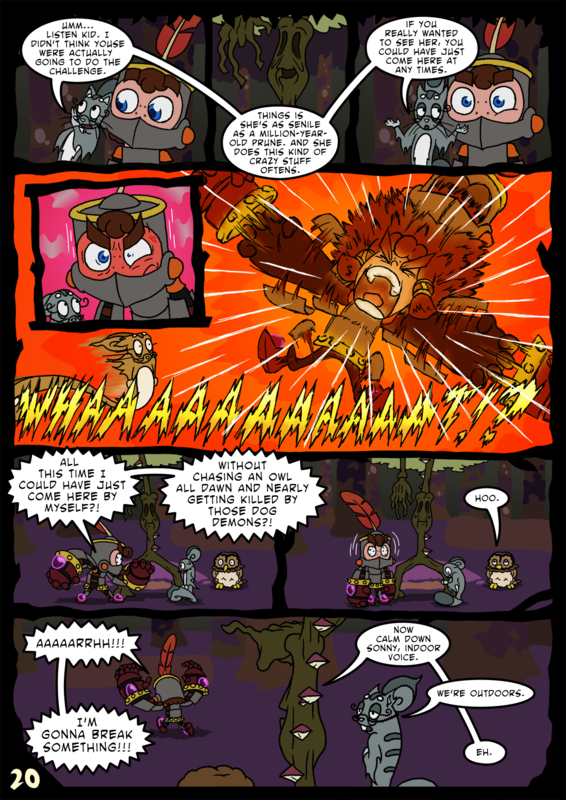 Special thanks to Maxa-art on DeviantArt for his influence on the rage effect from Artie in Panel 5, with a page from his own webcomic, Tild. Okay, I’m loving that rage freak-out panel. It looks awesome. Thanks! I think I might use that effect whenever quick movements are made now.